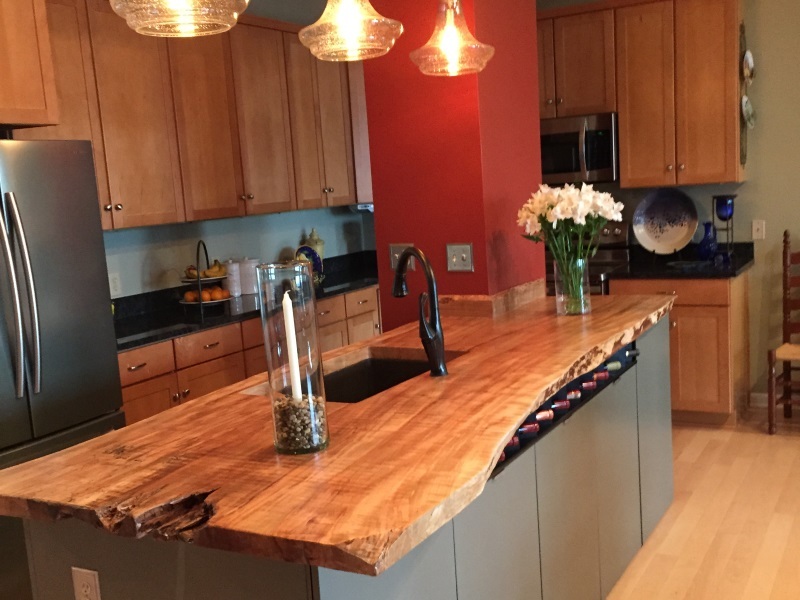 Check out our Available Slabs! 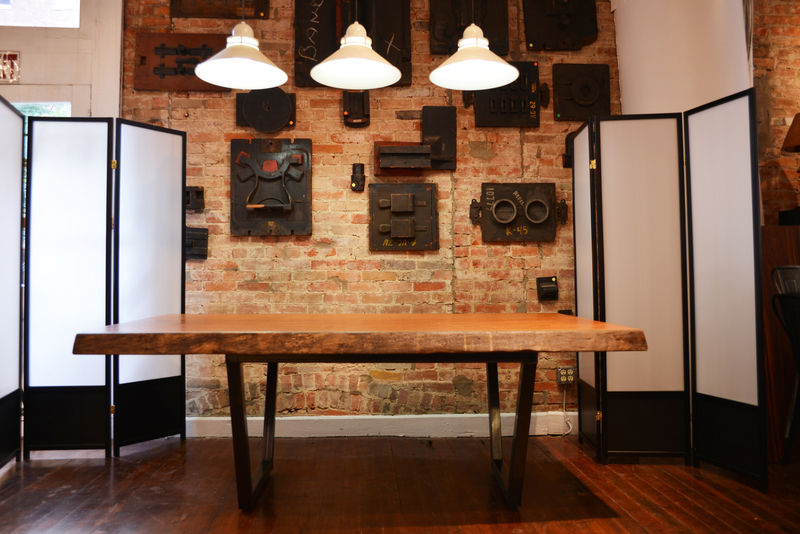 Check out our gallery of finished Urban Timber projects from tables to counter tops! 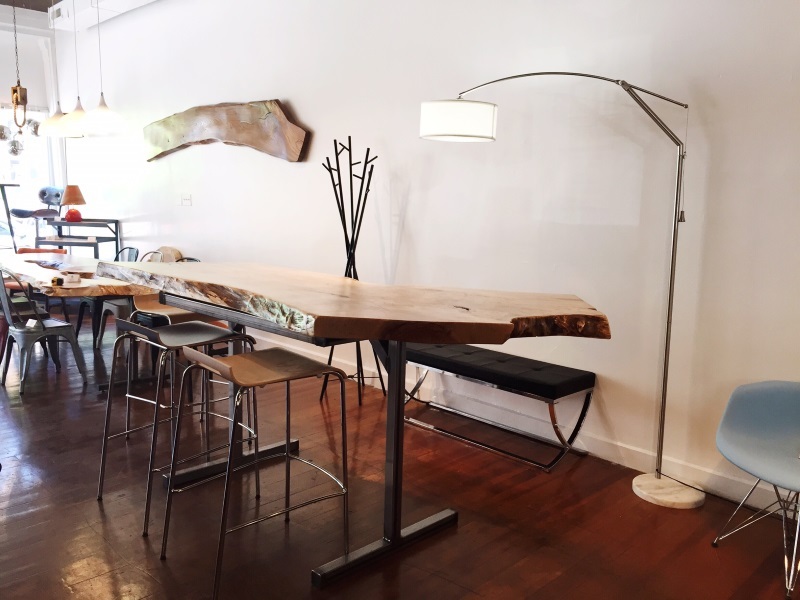 We make every base custom fit just for your table. Check out our different base options! 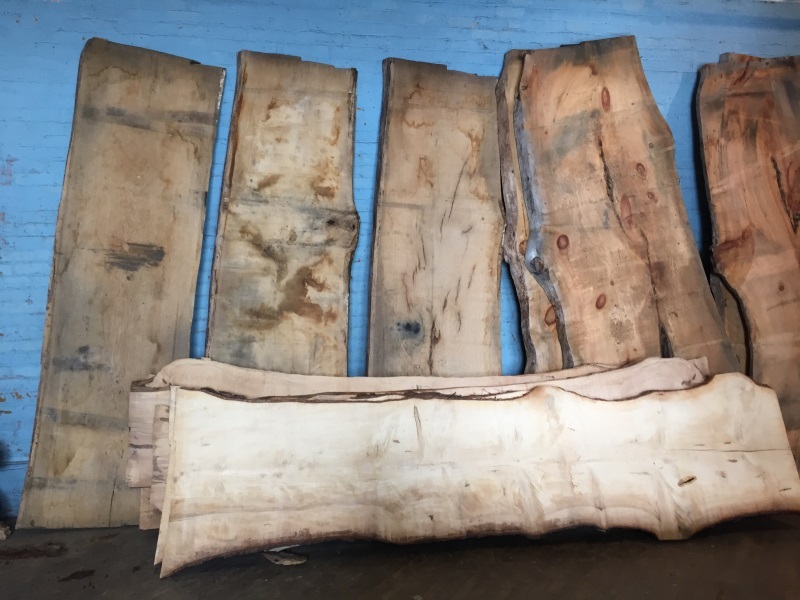 Available Live Edge Wood Slabs, in stock and ready to be made into a beautiful, unique table just for you!